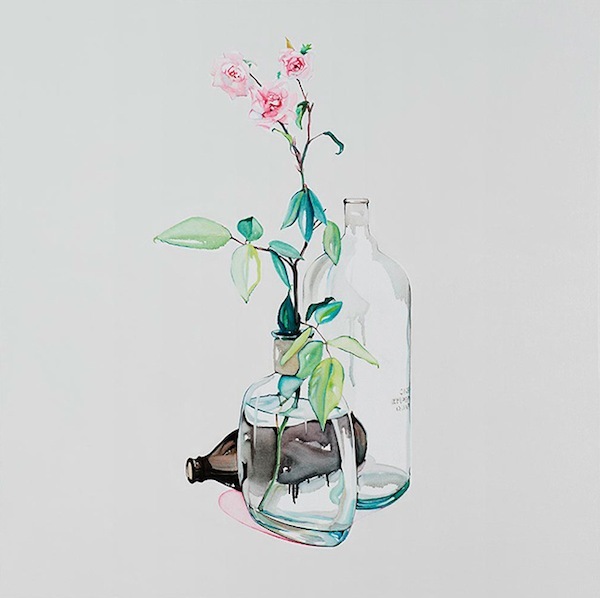 “Art is addictive and in my blood,” says Sydney-based artist Julian Meagher. “My mum is a great artist, and I grew up surrounded by people making and appreciating art. It has always been part of my life.” However, up until about seven years ago, Julian was a practising doctor. But he made the switch after deciding he didn’t want to regret not giving his art a chance. 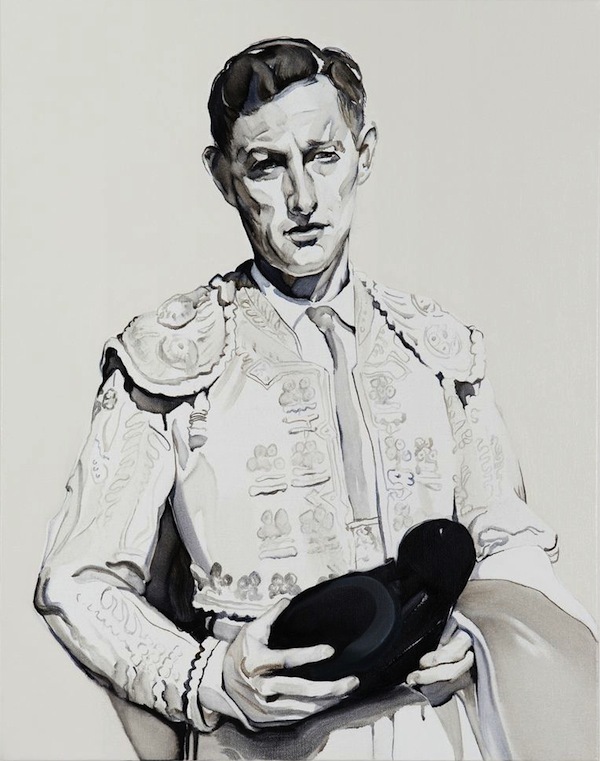 While Julian took a year off his medical degree to study portraiture at Cecil Studios in Florence, Italy, his artistic career has been a “slow burn of momentum”, he says. 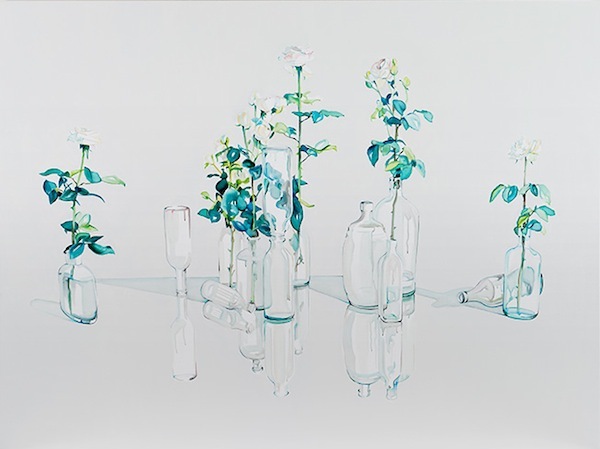 In 2009 and 2012 he received the New Work Grant from the Australia Council of the Arts, and over the years has been a finalist for multiple times in the Doug Moran Portrait Prize and the Blake Prize, among others. 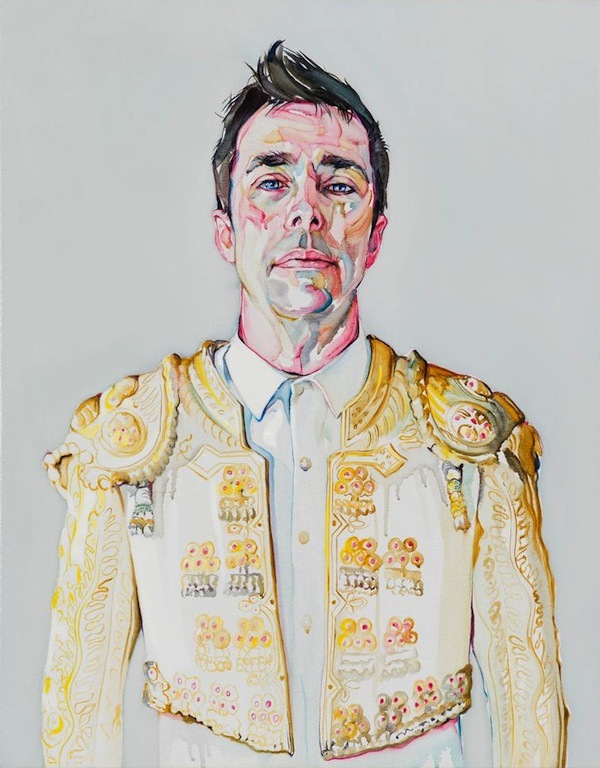 In 2014 he was a finalist in the Archibald Prize. As to when he felt he was on the right path? “When I knew I was going to paint forever, no matter what,” he says. 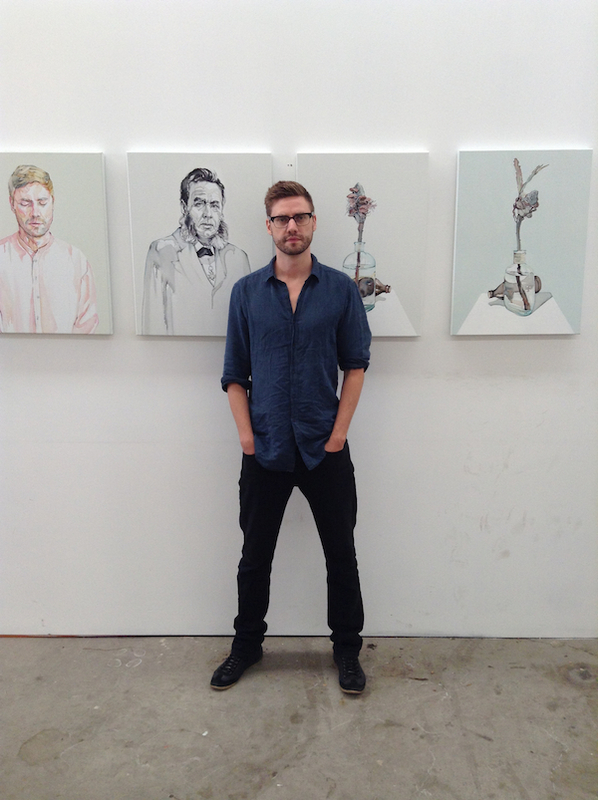 Julian is a founding director of the artist-run gallery Chalk Horse. (Read interviews with fellow directors Jasper Knight and Oliver Watts.) His first solo show at Olsen Irwin opens on April 22. Which five words best describe you? Considered, soft but stubborn, lanky, perfectionist. How did you get your career start and what path have you taken since? Artist-run spaces were the early stepping stones. We need more of them, they are important non-commercial platforms in the first five years or so of any artist's career. I am proud to be a director of Chalk Horse Gallery, which is one of these. I am lucky enough to be represented by some really good galleries now who provide a great deal of support and opportunity. What’s the best lesson you’ve learnt along the way? Turn up and work hard every day, sounds easier than it is when you are a creative. There is no pay cheque at the end of each week. Endurance, risk-taking and pushing yourself creatively with each painting are all must-have traits, I believe. Failure is part of the process. What’s your proudest career achievement? Probably exhibiting internationally, although I was very happy to be hung in the Archibald last year with a portrait of John Waters. What’s been your best decision? Allowing the paint to do some of the work, learning not to overwork things. Who inspires you? My mum. And anyone who is passionate about something, doesn't matter what it is. What are you passionate about? All the little moments that lighten the world, not focussing on the shadows. Which person, living or dead, would you most like to meet? My Dad when he was my age. What dream do you still want to fulfil? The unattainable perfect work. What are you reading? The Narrow Road to the Deep North by Richard Flanagan. It is a powerful book, but it his style that I really love, it is in the same emotive class as Tim Winton. Thank you for doing a post on Julian's work. His style is unique and he has enormous sensitivity in his execution. I'm sure he will go far! Thank you, Sandy. The show was a sellout almost before it opened, so it seems he has a long journey ahead of him. It will be exciting to watch it unfold.